Building an identifiable and unique image of your company as a “great place to work” and communicating it clearly to your existing and prospective staff gives your company a distinctive edge in the today’s competitive IT job market. A good employer brand attracts candidates with superior skills and knowledge, reduces talent recruitment time and costs, increases employee retention and improves employee relations. 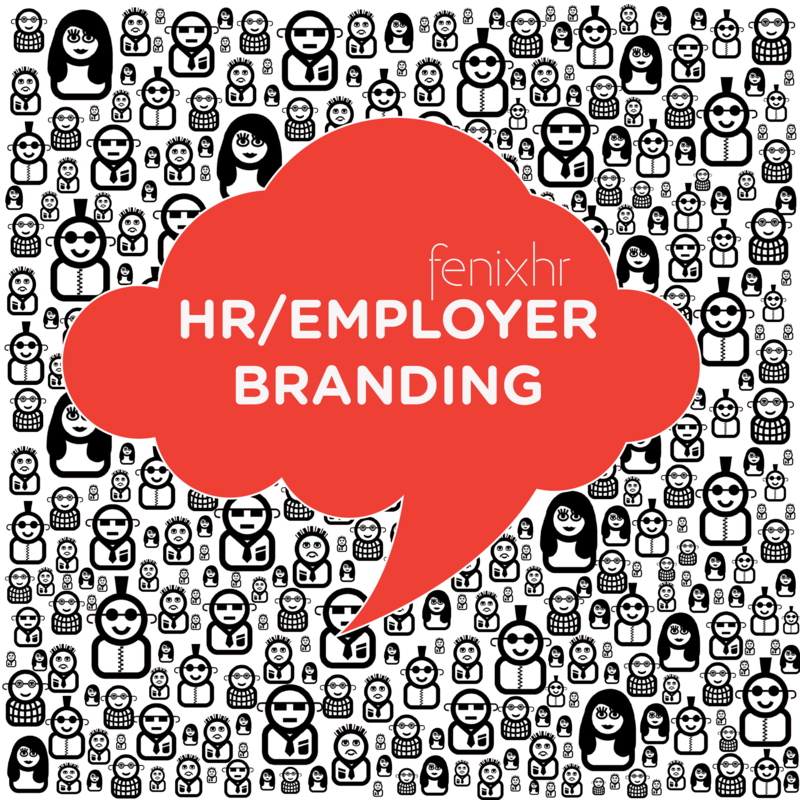 In practice, employer branding represents a comprehensive and company-wide effort to infuse a well-defined, recognizable identity into all people/HR processes within the company as well as clearly communicate this identity to external audiences. *Note: eMail with download link will be sent to this eMail address, so it is important to be valid.